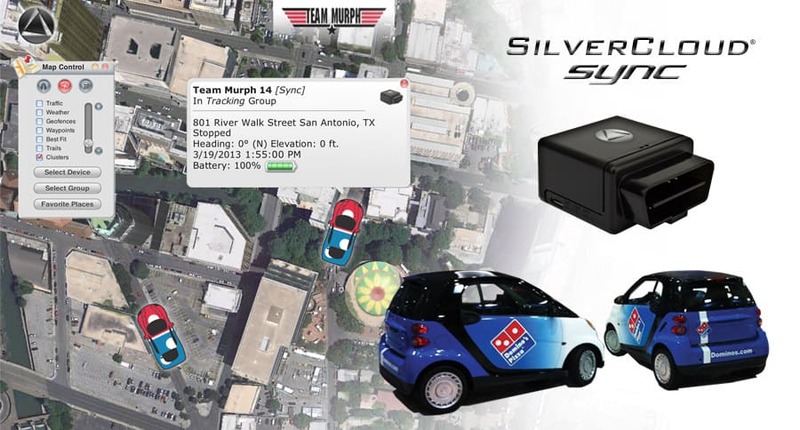 Real-Time GPS: Sync Tracker, the next generation model of SilverCloud fleet tracking hardware, is a real-time GPS tracker that connects to the on-board diagnostics computer of any automobile. 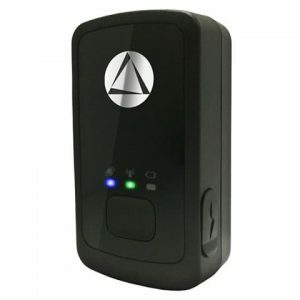 The tiny live monitoring device pulls power directly from the battery of the automobile it is connected to, and transmits live GPS tracking data that can be accessed from any computer, mobile communication device or tablet computing system with Internet connectivity. Plug Sync into the OBDii port of a car and then track the vehicle from your mobile phone in real-time! Sync Tracker provides businesses the vehicle management solution necessary to determine where employees are located at all times, resulting in greater employee efficiency, personal safety and fleet management. 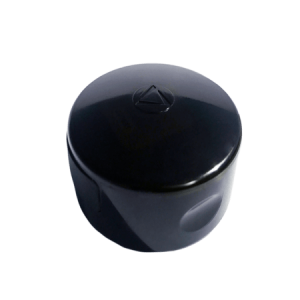 The real-time GPS tracker data can easily be viewed in as the vehicle is in motion, or after the fact through review of historical driving activity. 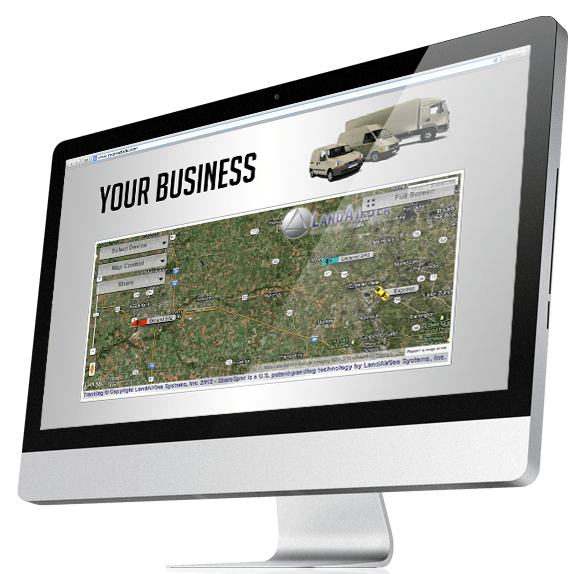 Sync Tracker has a number of alerts that will allow any business to know if a driver is speeding, arriving/departing from a predesignated location, operating company equipment aggressively and more! 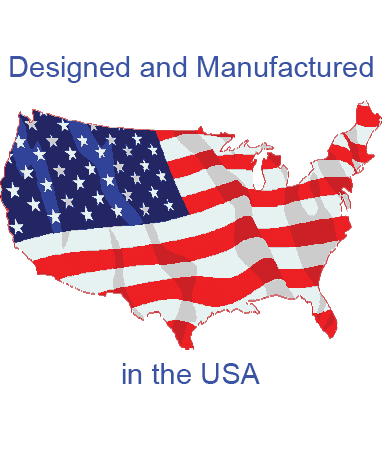 These alerts can be sent directly to the user’s cellular phone via text message or email! Sync Tracker allows a company to know the exact addresses a driver arrived or departed, speeds driven, time en route, mileage driven and more. All of this GPS tracking data is stored on servers where the user will have LIFETIME access to the GPS vehicle tracker data! This allows the user to view where a driver was at earlier in the day, yesterday, a week ago, a month ago, a year ago or even longer! 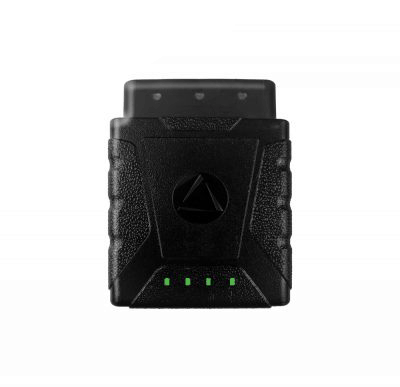 Sync Tracker is easily connected to the on-board diagnostics port of a automobile, where the device will then capture data related to vehicle VIN number, fuel activity, speeds traveled, idling time, stops made, braking performance and more. 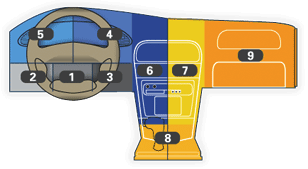 The on-board diagnostics port in most automobiles can be found under the driver’s side dash or steering column/instrument cluster. 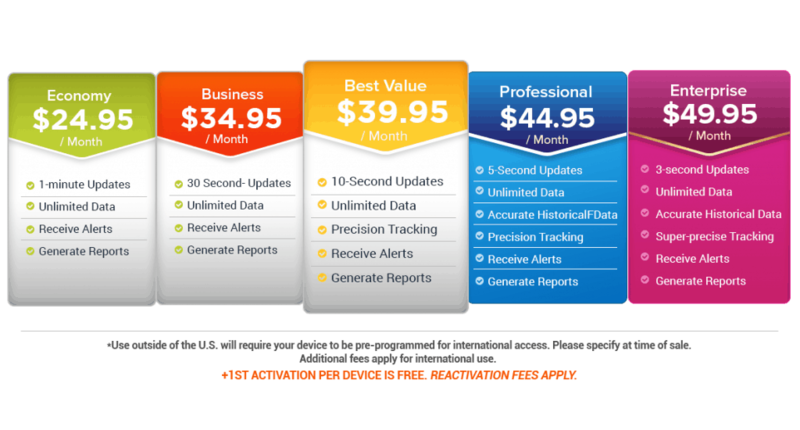 Sync Tracker is the ultimate real-time GPS tracker for businesses that demand the most efficient workforce possible. With the Sync Tracker, companies can improve route management, reduce excessive fuel consumption, shape safe driving behaviors, document mileage for taxation purposes and have the tools necessary to improve overall operations.